A wonderfully clean, expression of the Riesling grape. This modern designation allows for fully ripe flavours to come to the fore. The Dahlem family has over 300 years of viticulture in the family. Axel and Frank Dahlem, both graduate engineers, now head the prestigious family business. Tradition also meets with Innovative winemaking technology and fits well with the classic varietals. Countless awards and medals confirm the reputation of the company and their wines are exported all over the world. Since 1995 Frank Dahlem is responsible for the cellar and the winery. His wife Christine works in our wine cellar shop and is responsible for unusual gifts and gift baskets. 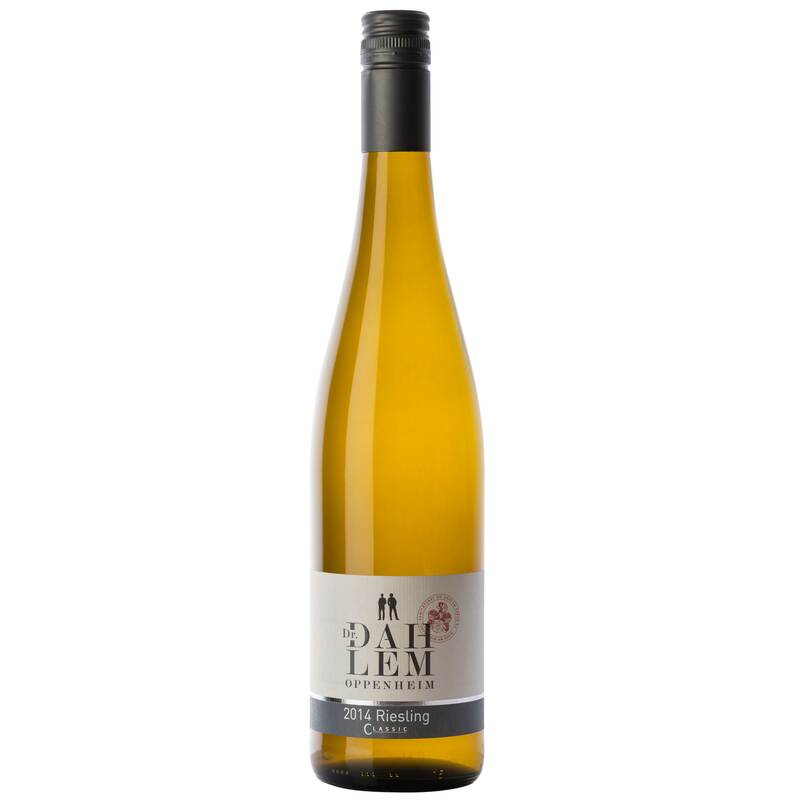 Axel Dahlem works in the vineyard and heads the sales and marketing at home and abroad. Thus, the winery is still firmly in family hands."